There is a current, a movement, a force that flows through our bodies and through all of Life. When we forget our connection to this current, we may find ourselves feeling sluggish, brittle, ungrounded, unsupported, or stuck. Without its flow, we may override the needs of our own bodies, ‘pushing’ our way through life. When we connect with this current, we naturally open to cues from our own bodies and from the people and environment around us – moving at our own rate, our own tempo, in whatever direction life guides us. There is nothing sweeter, more nourishing, more restorative – and, sometimes, more challenging – than simply connecting with our own Flow. In this two-day workshop we used our movement practice to invite, explore, and embody the qualities of Flowing, which is the first of the 5Rhythms®. We practiced finding our ground, following our feet, opening to and being carried by the myriad movements of Flow…so we could remember our connection to the life-force that surrounds and supports us all. 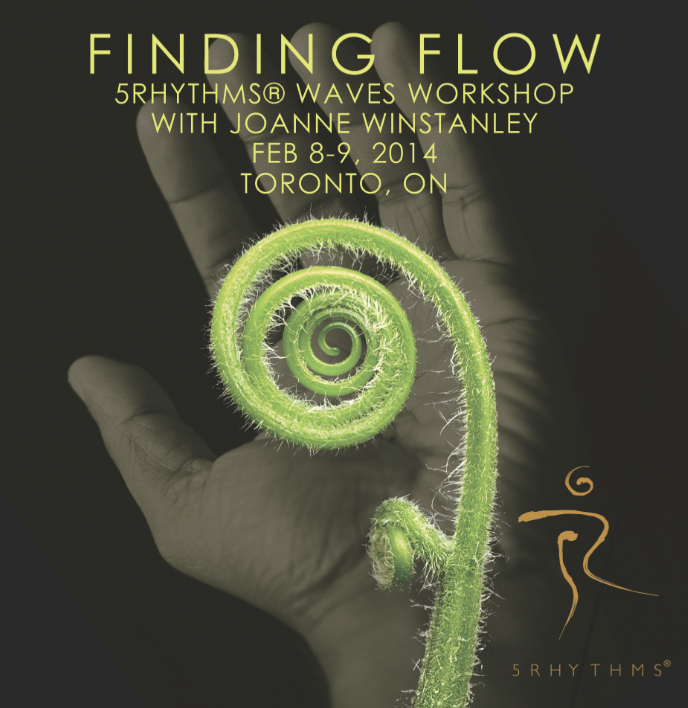 Joanne is a 5RTA accredited teacher and all credits for this workshop will count toward future 5Rhythms® trainings. Since 2001, Joanne Winstanley has held a steady space for the growth and evolution of a robust 5Rhythms® community in Victoria BC, and has shared her love of this practice with thousands of students throughout the region. A natural catalyst, she uses evocative music, clear intention, good humour – and her spidey-senses – to consistently create a field where energy moves and healing happens. 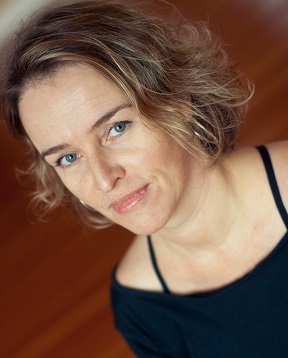 As a teacher, producer, and collaborator, Joanne holds a deep respect for both the transformational nature of the 5Rhythms practice, and for the unique discovery process of each participant. distillery_site_plan – a map of the Distillery District, with parking areas indicated as well as local restaurants, and the location of Dancemakers, Studio 313 (3rd floor) at 9 Trinity St.
Could you please inform me when you will have another workshop like this? Unfortunately I have another workshop on the same weekend, but I’m super interested. Thanks for your interest in Finding Flow! The next module of this 5Rhythms Waves series, “Staccato: Embodying Passion” is Dec 6-7, 2014. Info is available at https://heartspaceproductions.com/workshops/5rhythms-waves-series/. The best way to stay up to date about upcoming events is to join the mailing list at http://heartspaceproductions.us4.list-manage.com/subscribe?u=5f54a53bb7c987d3a3342ef1f&id=f28532727a. Info about 5Rhythms in Toronto can also be found at http://www.5rhythmstoronto.com!